Ever since Android Oreo dropped, Google has pushed the update out in manner best described as, “Who knows wtf Google is doing.” From betas to stable to images and now into our first security patch, I’m not sure anyone knows if the typical rollout pattern has changed or if Google is simply working through some bugs. Either way, we think the September patch is rolling out to some. I say all of that because the original Android Oreo stable release was available immediately to those participating in the Android Beta program. Like, almost at the same exact time that the statue and name were unveiled, Beta participants had the goods. And Google made that available by pushing an over-the-air (OTA) update, while also posting up factory image files as build OPR6.170623.013 to a separate, beta program site. Then 9 days later, we saw both factory image and OTA files hit the typical location, as the update then began rolling out to those not in the Android Beta program. Cool! 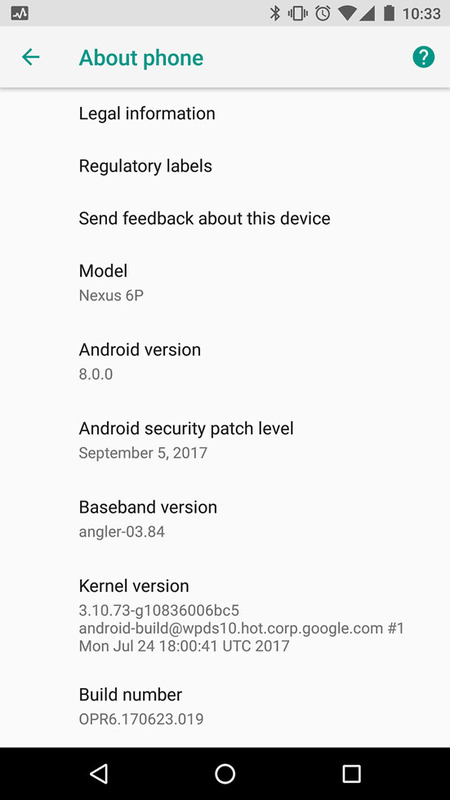 So here we are in September and the September security patch should have been here by now. We know that because for years now, Google has released the monthly security patch on the first Monday of each month. Since last week was Labor Day, a Monday holiday here in the US, that didn’t exactly happen. Well, the Nexus 9 saw some builds posted, but no one else. 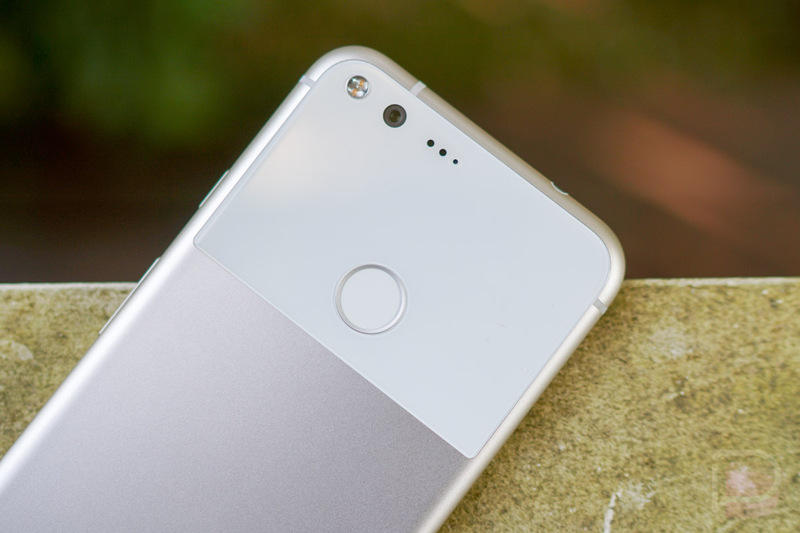 We chalked that up to it being a weird week, which Verizon sort of confirmed on Friday when their support pages for the Pixel and Pixel XL told us that the update was coming on Monday, September 11 as build OPR3.170623.007. Yesterday rolled around, though, and no images were posted by Google, nor did anyone see the update. And this morning, Verizon owners pinged us saying that maybe they did! Well, one reader of ours who owns the Nexus 5X said he got it at some point last night, but another who owns a Pixel XL that is already on Oreo, believes his update is a rollback to Android 7.1.2. He is also on Verizon. We’re all confused. So if you were on the lookout for the September Android security patch, you might find it if you are on Verizon! If not, then I’m not sure what to tell you just yet. I have a couple of Pixel phones here running the August stable build of Oreo and neither has an update today, including one that has a Verizon SIM. Anyone seeing the September update? If so, which phone and which carrier? 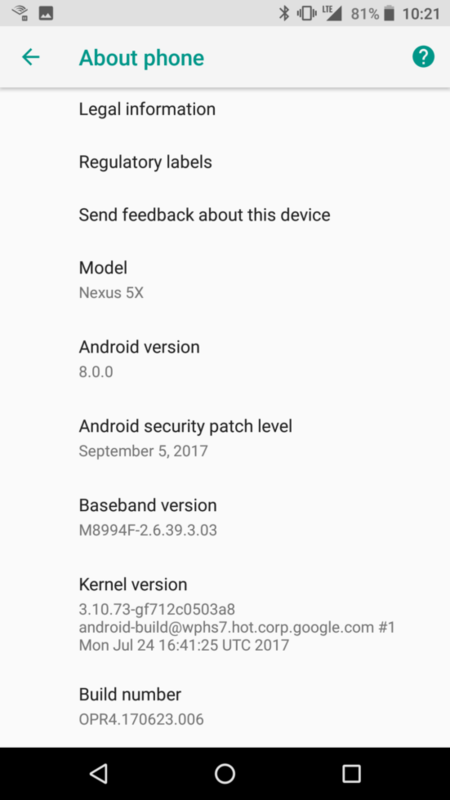 UPDATE: It is indeed the September security patch for the Nexus 5X as build OPR4.170623.006. Also, the Pixel XL reader I referenced above said he didn’t actually get a rollback update, only that Google/Verizon mislabeled it or something. He also received September’s patch. UPDATE 2: As you’ll see in the comments, a lot of Verizon owners of Nexus devices are getting the update who had not previously been updated to Oreo. Here is a Nexus 6P user’s info showing build OPR6.170623.019. UPDATE 9/13: And the factory image and OTA files are finally live! Apple iPhone 8 and iPhone X Event Live Chat!